Since 2005, NYCMedics has been working to respond to emergencies and health crises around the world. Our mobile teams provide medical care to the most inaccessible populations, from civilians fleeing ISIS-held territories to villagers on the remote islands of Vanuatu. Our volunteer model allows us to provide quality care for a fraction of the cost of larger organizations. For every $1 we spend on a deployment, $2 - $9 worth of care is given. Join our #DeploymentAmbassador team as a fundraiser. Learn more about the team here . 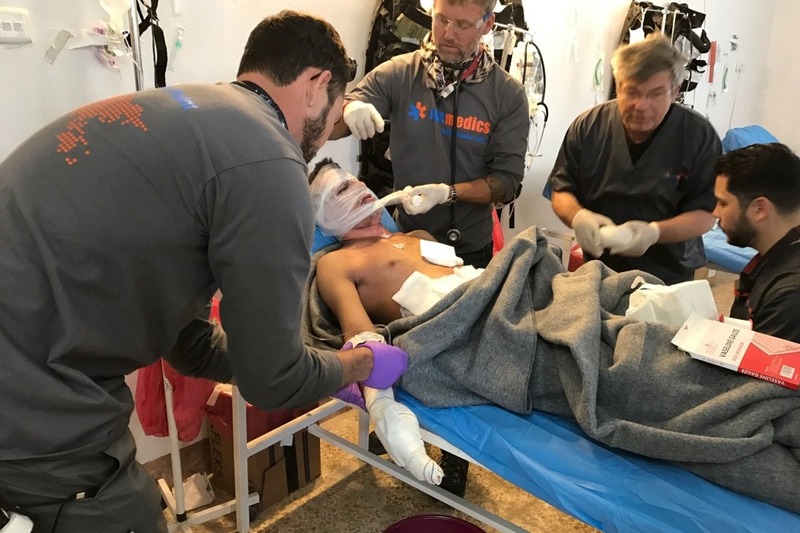 Our team is actively pursuing clinical and training programs throughout the world, from South America to the Middle East, where some of the world's worst humanitarian crises are occurring. Please consider helping NYCMedics' mission with a donation or joining the fundraising team. If you have any questions about NYCMedics fundraising, please reach out to Monique at monique@nycmedics.org. The contest will run until Friday, 11/20/2018.